New York, NY (September 25, 2018) – In celebration of Classical Music Month and Glenn Gould’s 86th birthday, Primary Wave Music Publishing is pleased to announce a number of initiatives and projects that are underway on behalf of the legendary Gould. In just one year since acquiring Gould’s catalog, name and likeness, Primary Wave Music Publishing immediately dove in to Gould’s world re-developing his website, creating comprehensive social media platforms, pouring over his extensive catalog for new releases, and more, all in an effort to ensure that Glenn Gould’s legacy lives into the next century. One of the major initiatives the team at Primary Wave Music Publishing began working on immediately upon acquiring his name and likeness was bringing Gould back to the concert stage via hologram. The company partnered with live music’s premier hologram production company, Eyellusion, and recently announced plans to bring the legendary and innovative musician to concert halls around the globe. Gould was known for an irreverent style that was both deeply expressive and technically precise. He was renowned as an interpreter of the keyboard works of J.S. Bach, Brahms, Beethoven, and others. Fans, both old and new, will now have an opportunity to see his live performance with dates scheduled to be announced in late 2019. Primary Wave is working with Canadian Producer Billy Wild and his “Uninvited Guests” project to bring the genius of Glenn Gould to a fresh and younger audience via a new “Glenn Gould Exhibit” that opened in Toronto on September 20 and runs through tonight. The Toronto-based collective, Uninvited Guests, dug deep into the Gould catalog with the intention of using his piano samples to build modern hip-hop, pop, and electronic songs, or “remixes,” around them using the popular music production software, Ableton Live 10. Their goal was to retain the musical integrity of the original recordings, yet make new songs that fans of these genres would enjoy. The collective even took it one step further by manipulating historical CBC video of Gould to make it look as if the pianist was performing the new compositions himself. 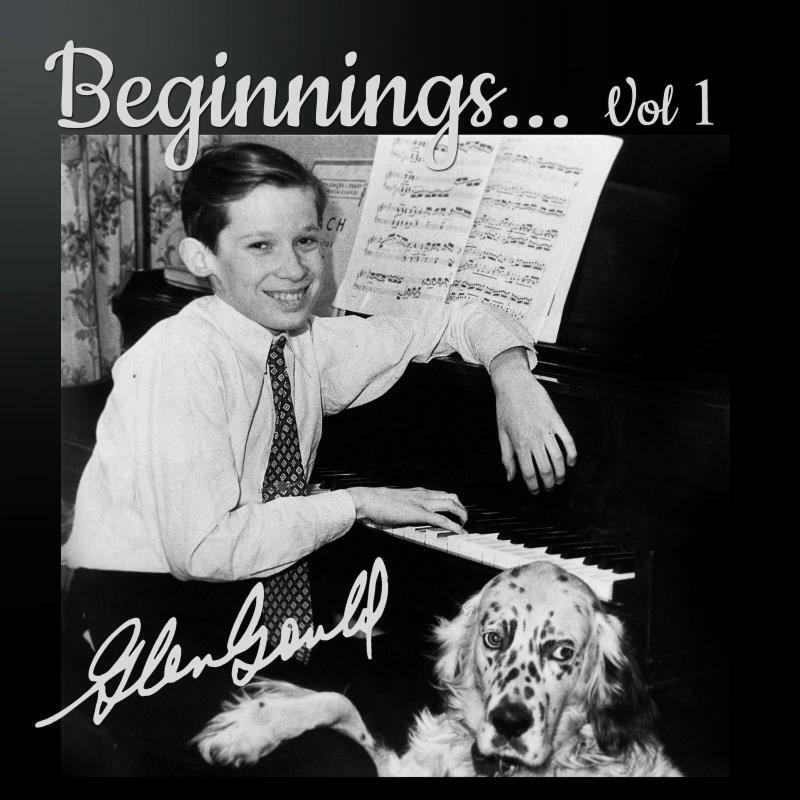 Primary Wave Music Publishing is also excited to announce the release of Beginnings…Vol. 1. The first in a series of EPs, Vol. 1 includes tracks that Gould recorded as a young man that have never before been available digitally. This EP caps a busy month for Gould, as unreleased performance videos have been shared on his You Tube page, Tidal created a Glenn Gould Essentials playlist, classical music DSP Primephonic created and promoted two Gould playlists (Glenn Gould Plays Bach and Glenn Gould Doesn’t Play Bach), and a Glenn Gould’s Chair podcast began this month. Along with this series of EPs, Primary Wave intends to release some of the remixes by Uninvited Guests including a mash-up of Gould and the legendary hip-hop group, Goodie Mob.